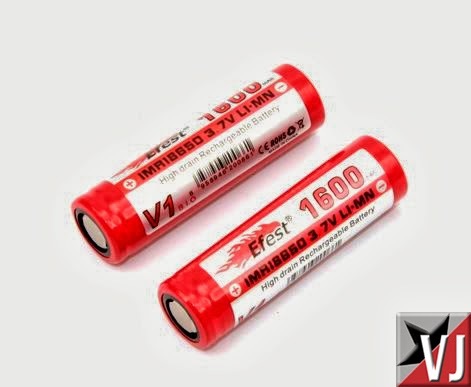 With the issues with fasttech shipping 18650 batteries – vapers are looking for a rich source of high amp batteries. Look no further…. Here we have the new 30amp 18650 by Efest. These are bound to be a HUGE hit in the sub-ohm vaping community!